National Identity Card for Overseas Pakistanis (NICOP) is a registration document issued to a eligible citizen of Pakistan who lives or has reference abroad. Where can I apply for my NICOP? 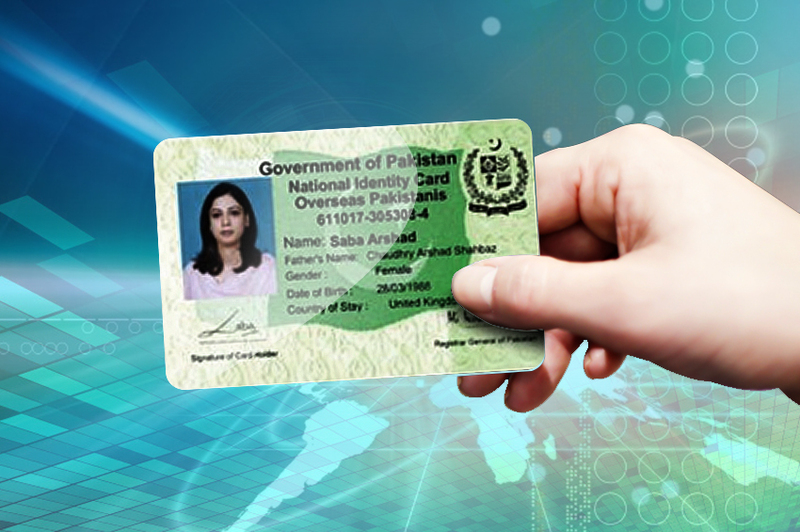 You can apply for your NICOP by either visiting NADRA Registration Center (NRC) or through Pak-Identity website. You can apply for NICOP by going to the nearest NADRA Registration Center (NRC). You will be handed over a printed version of your application form. Once the form is printed and given to you, please submit the form to the concerned NRC after you have gotten it attested by gazetted officer. In case any of your blood relative(father/mother/brother/sister/son/daughter) is available at the time of application at the NRC, their biometrics can be captured and as a result attestation of the form is not required. You can apply for your Smart National Identity Card for Overseas Pakistanis (SNICOP) by visiting Pak Identity website and have it delivered to your doorstep. A citizen obtaining two or more identity cards/certificates with different Identity Numbers is marked “DUP” in NADRA database. Once you apply for DUP clearance, one of your NICOP will be retained while the other (duplicate) will be surrendered automatically. Citizen will have a choice to retain any one of his/her NICs/Certificates through an application made to National Database & Registration Authority (NADRA).